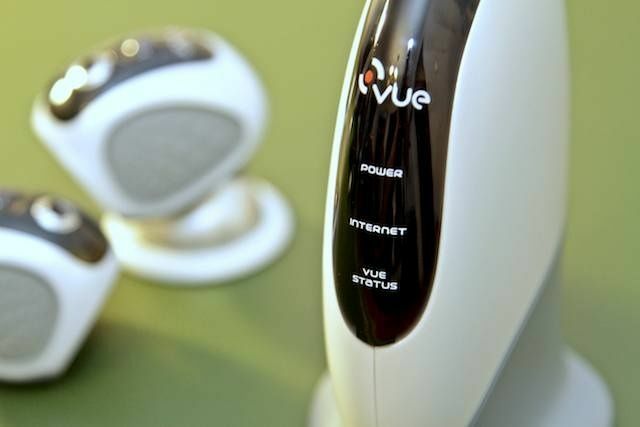 As video surveillance goes, Netgear’s VueZone system is about as easy and user-friendly as it gets. But does VueZone sacrifice power and performance for ease-of-use? We tested the two-camera system, which cam with two motion-detecting cameras, four magnetic mounts and the master gateway for $290. It also came with a one-month trial subscription to the Premier service subscription; the no-frills Basic service, which allows you to montitor up to two cameras remotely from your computer, is free. SAN FRANCISCO, MACWORLD/iWORLD 2013 – Maintaining a Mac is a lot easier than a PC but it still requires some work. After a few years of use, your hard drive space starts to shrink and finding the right files to delete isn’t always obvious. 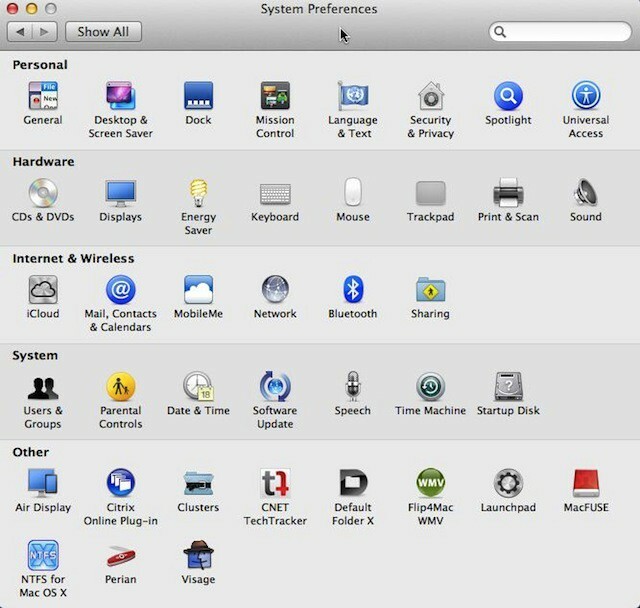 MacPaw is releasing a new app to help people free up more space on their Macs. It’s called CleanMyMac 2 and it will dive deep into your harddrive to clean out all the crap you don’t need. 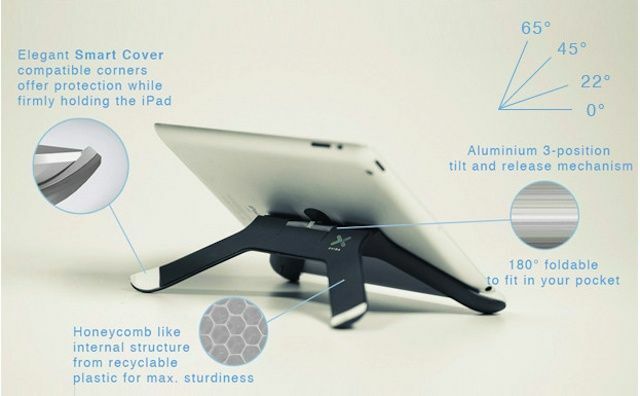 The Boomerang is a new Kickstarter iPad accessory from the one-device-to-rule-them all crowd — it’s a combination universal mounting system and frame. The hinged, X-shaped frame snaps onto the back of your iPad, while a powerful, centrally located magnet of its back allows it to attach to a wide variety of stands and mounts that Uros Cadez, the project’s creator, has already designed. Even without any accessory mounts, the frame’s hinge can ratchet to prop the iPad up at three different angles. Another plus: The Boomerang’s corners were designed so it wouldn’t get in the way of a Smart Cover. We all love OS X, but sometimes there are little things about it that annoy, or get in the way, or just don’t work the way we’d like them to. For power users, the solution to these little niggles often lies in Terminal, the command line application that lets experts dive into the heart of OS X’s innards. 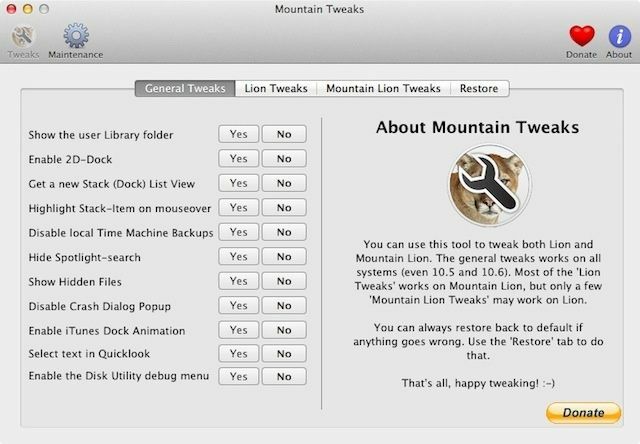 But for the rest of us, there’s always Mountain Tweaks. 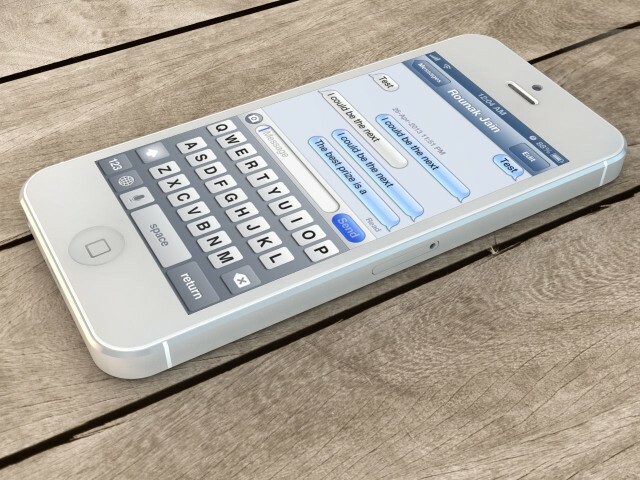 The iPhone 5’s rumored September release isn’t far away now, and as we enjoy a number of case leaks and photos of the device (purportedly) in the wild, carriers are beginning to prepare themselves for its launch. 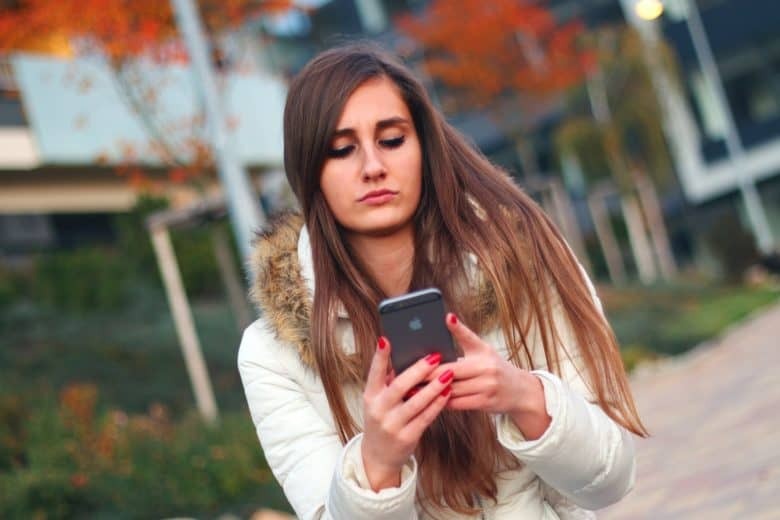 AT&T has reportedly begun communicating launch plans to its staff, but Korean carrier KT has even started listing the device in its system. 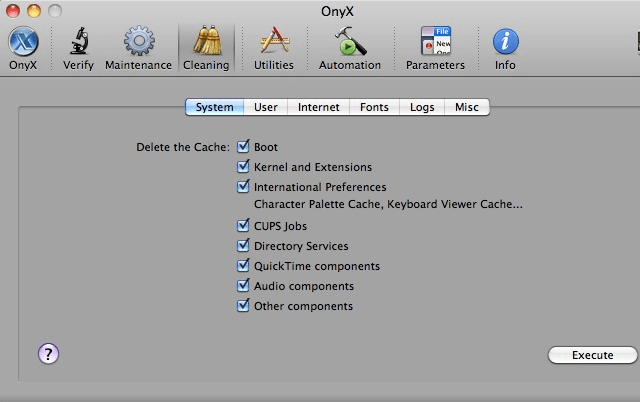 Onyx is a free system maintenance tool for Mac OS X. One of the nice things about Onyx is that it covers everything you can think of. It’s packed with tools that you might want to use often, plus some you might use only once in a blue moon. But they’re all there, in one place. It happens to everyone. After time, your Mac will start to slow down. This can get awfully frustrating, but it’s not the end of the world. The free application OnyX can help your Mac run just like it did the day you bought. With some simple maintenance, your Mac will be just like new! In this video, you can find out how to get Onyx and use it to tune up your system.